For the schedule of the workshops, click on this link. You can get an early bird discount by registering now; go to TICKETS. Fiddle playing techniques: bowing, ornamentation, etc. Guitar tunings used: standard, DADGAG, Drop-D, etc. The three instructors for this year are Kevin Burke and Alexis Chartrand on the fiddle, and Peter Senn on the guitar. Kevin Burke will be our special guest for the 5th edition of the Festival,, not only as a performer, but also as an instructor for the 2 day intensive workshops. For more than 4 decades, Kevin has been a preeminent figure in traditional Irish and Celtic music, first with the famous Bothy Band in the 70’s, then with 2 other prestigious groups: Patrick Street and Celtic Fiddle Festival. 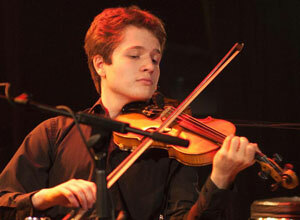 He has also played with many well-known Irish musicians such as Christy Moore, Andy Irvine and Paul Brady. In 2002, he was awarded the National Heritage Fellowship from the National Endowment for the Arts, the highest distinction in the USA for the traditional folk arts. More recently, in 2016, he was recognized as “Gradam Ceoil” (musician of the year) in the traditional music gala broadcasted by the Irish TV channel TG4.Kevin has taught Irish fiddle on innumerable occasions and has released numerous clips on specific techniques for mastering the Irish fiddle. Alexis Chartrand showed early interest in teaching music by setting up music writing workshops in his secondary school and by occasionally replacing Pascal Gemme as instructor at L’École des Arts de la Veillée. Alexis is now on staff at this school. 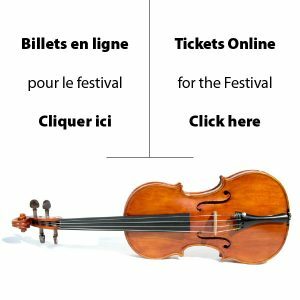 He has taught the Québec repertoire at the Boxwood Festival (Lunenberg, Nova Scotia 2014), at CAMMAC (QC 2017), and given a master class at Carleton University (Ottawa 2017). 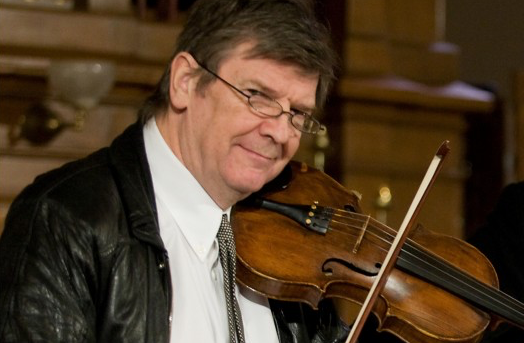 His interest in classical, baroque and contemporary music allows him to develop a comparative approach that highlights specific techniques for traditional fiddling. He focuses on the relationship between music and dance, on ornamentation and on exploring the possibilities of rearranging and improvising on traditional tunes. Alexis is not content merely to pass along tunes; he works also to improve on some well-known traditional tunes. 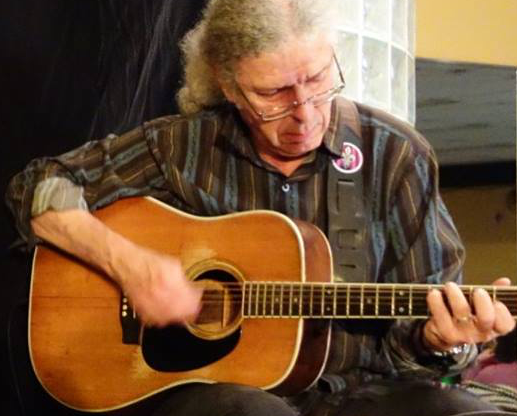 Peter Senn has taught guitar DADGAD tuning to intermediate and advanced students for many years at L’École des Arts de la Veillée. He started as a folk singer in Toronto, but rapidly switched to traditional Irish music. Peter was introduced to DADGAD tuning by his mentor Peter McAvana. His other guitar influences include André Marchand, Paul Marchand, Éric Beaudry, Michael O’Domnhaill, Arty McGlynn, Paul Brady and John Doyle. After touring in Europe with an Irish group, Peter came back to Québec for good where he quickly acquired a solid reputation as a guitar player of Irish, Scottish and Québec music. Peter will be teaching DADGAD and will be joined by Thomas de Grosbois as a melodist on the banjo. Places may be restricted to ensure a manageable group for the instructors. If places are still available by July 1st, one day workshops will be offered. Welcome!